The Office Memorandum regarding Revision of Rental Ceiling being shared on Social Media is looking as fake, as it was Sunday on 1st October 2017. 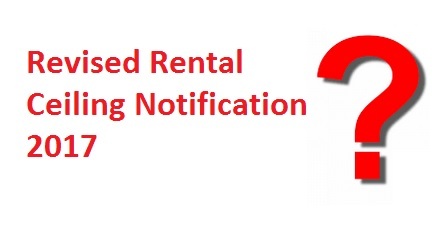 While according reliable resources summary of revised rental ceiling has been sent to the higher offices and it is expected that the official notification will be issued in the current year of 2017. 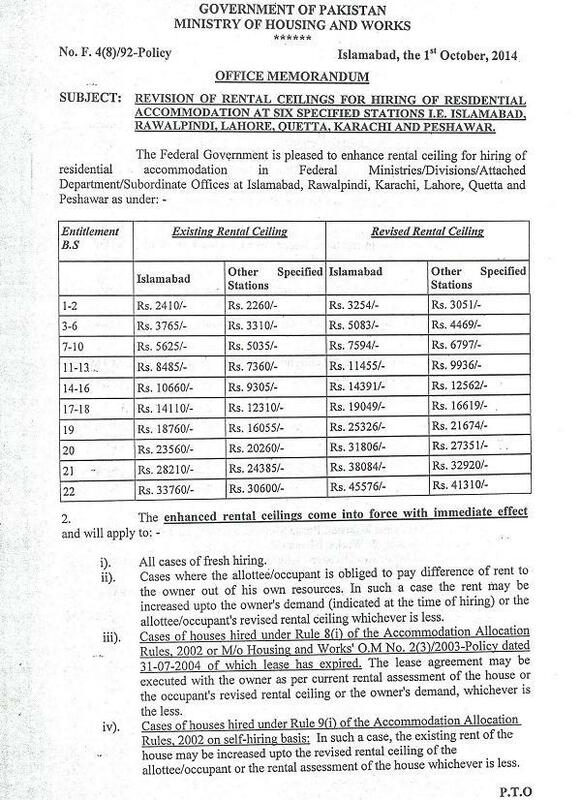 Probably the snap has been taken from the website of Ministry of Housing and Works where the same kind of Office Memorandum is published showing rental ceiling were revised on 1st October 2014. Latest updates. Summary of increase in house rent ceiling with 50% has been sent to PM office for approval on 4 April 2018. Express Newspaper dated 5 April 2018 front page. 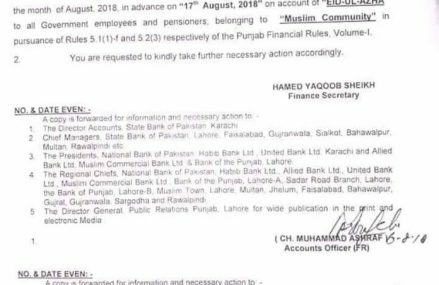 April ma cair taking govt aya jaya ge.yah govt nahee ho ge pher new patwari or pher ak or lollipop sham on pml n.
3year bad b yahi hona tha jo log rent pa rah raha ha woh PA 10%increase ka sath rent da raha ha lakan govt ko 3year bad b takleef hoty ha. apne pay 200%woh b 1hr ma. I understand that idea is good to increase up to 50% of the current rental ceiling from the next budget. 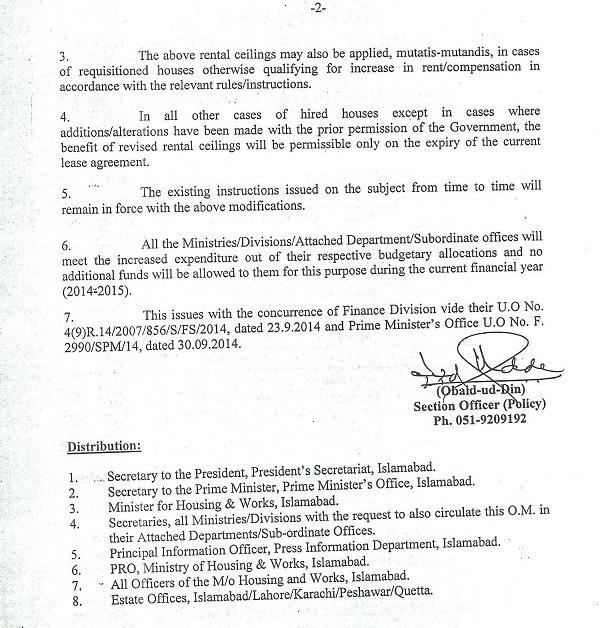 One more amendment is need to be done that rental ceiling of Rawalpindi and Islamabad should be same. because both are known as twin city and house available on rent in both cities are on similar rate. Secretary to PM wrote a note to Secretary Ministry of House and works on 4 Dec 2017 that 50% increase approved but the summary would be put up to PM in last quarter for final approval. 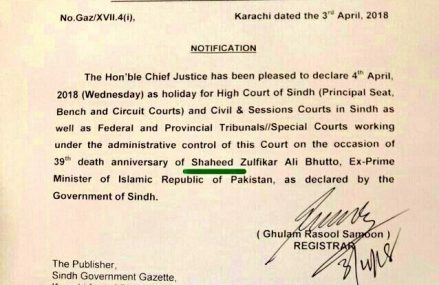 April 2018 first week this summary would be initiated again and will be sent to PM office for finalization.